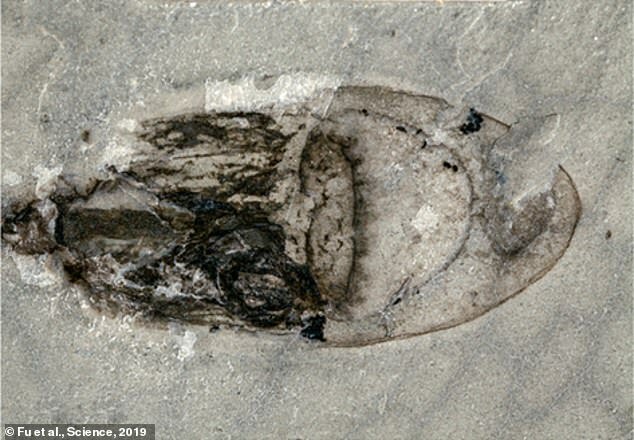 Thousands of newly discovered fossils of showing stunning detail of sea organisms have been unearthed in China. They represent a range of species that lived as far back as 518 million years ago, during a time where there was a surge in lifeforms on Earth. 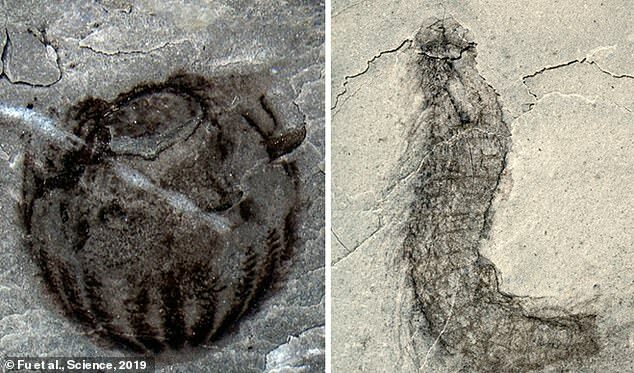 These new finds could reveal new details early life during that period which is known as the Cambrian Explosion, say scientists. Paleontologists found the fossils in rocks on the bank of the Danshui river in the Hubei province of southern China. Amongst the fossils, primitive forms of jellyfish, sponges, anemones, worms, algae, tiny invertebrates called kinorhynchs or mud dragons and arthropods were found. 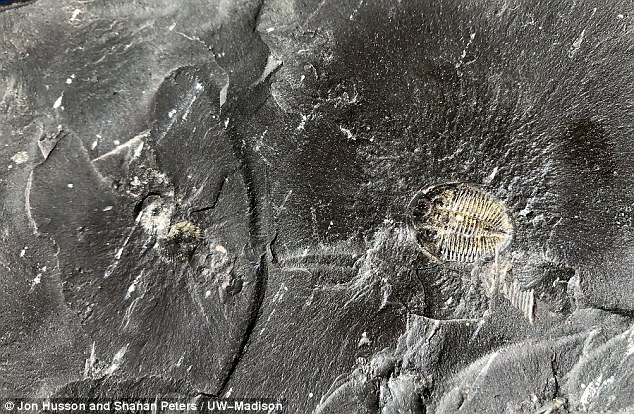 Scientists believe the rocks show what was in a mudslide that took place more than 500 million years ago when life on Earth experienced a massive burst of diversity in life forms known as the Cambrian explosion. The 4,351 separate fossils excavated so far include 101 species, with 53 of them previously unknown to scientists. More than 50 per cent of the discoveries are thought to be previously unknown species, the study published in the journal Science on Thursday. 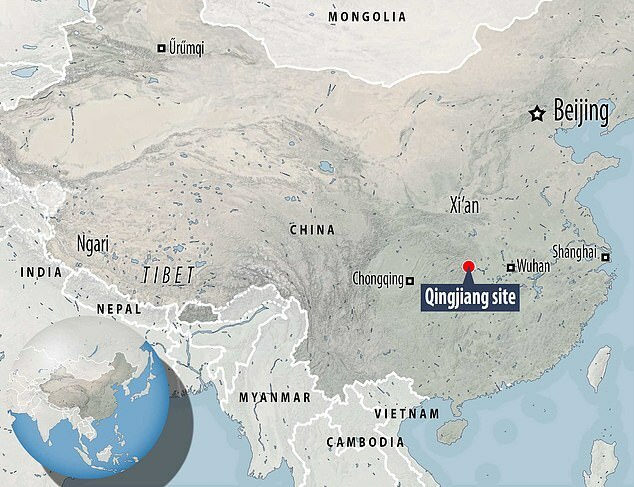 Unlike other Cambrian fossil troves, the Qingjiang site is unique in that it not only includes well-preserved fossils but soft-bodied organisms as well, the study states. According to the authors, the unique aspects of Qingjiang have the potential to greatly inform the understanding of early animal evolution. Dr Allison Daley, a paleontologist with an interest in the Cambrian Explosion at the University of Lausanne in Switzerland, was not part of the study but wrote a perspective that accompanied the study. 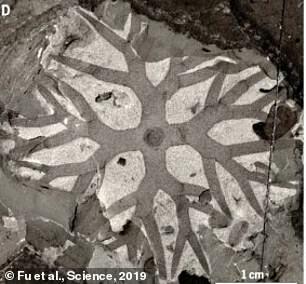 Researchers say the discovery in China may rival previous fossil hauls, such as the Burgess Shale in the Canadian Rocky Mountains in 1909, Chengjiang in China and Emu Bay Shale in Australia. The site in Burgess dates back to 508 million years ago and includes well-preserved fossils that show evidence of animal’s skin, eyes, gut and brains. Scientists will be studying the recent Chinese discoveries to try and work out what they can reveal about early life on earth. The full report was published in the journal Science. WHAT WAS THE ‘CAMBRIAN EXPLOSION’? Scientists have long speculated that a large oxygen spike during the ‘Cambrian Explosion’ was key to the development of many animal species. The Cambrian Explosion, around 541 million years ago, was a period when a wide variety of animals burst onto the evolutionary scene. Before about 580 million years ago, most organisms were simple, composed of individual cells occasionally organised into colonies. Over the following 70 or 80 million years, the rate of evolution accelerated and the diversity of life began to resemble that of today. It ended with the Cambrian-Ordovician extinction event, approximately 488 million years ago.